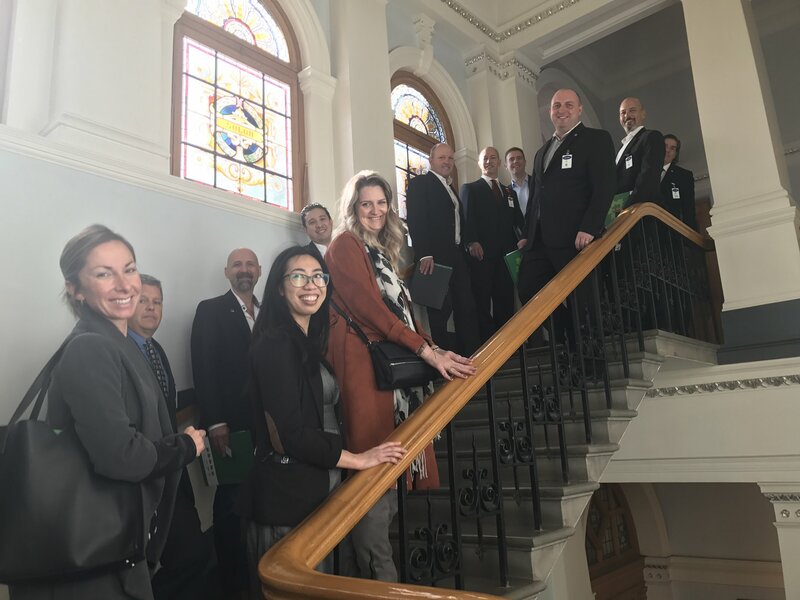 From November 5-8, 2018, 30 delegates from all 9 of CHBA BC's local associations came together for our first Legislature Day in Victoria. This event was all about demonstrating to MLAs the industry expertise our members can provide on housing policy. After a productive training day on November 6, members were prepared to have collaborative discussions in their MLA meetings. CHBA BC delegates held 20 scheduled meetings with 45 MLAs, including many Cabinet Ministers. 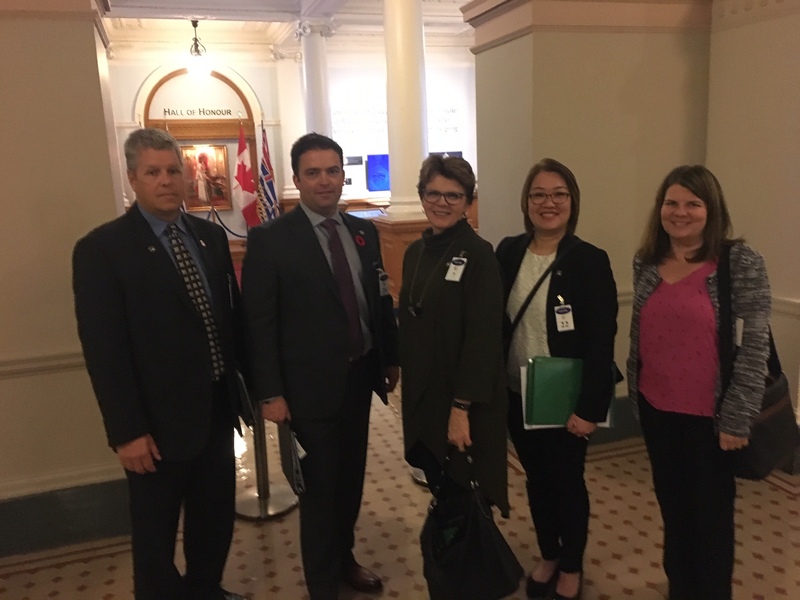 CHBA BC reached out to all three parties for meetings and are pleased that so many MLAs took the time to meet with us. It demonstrates that our professional member perspectives on housing affordability are valued and appreciated. 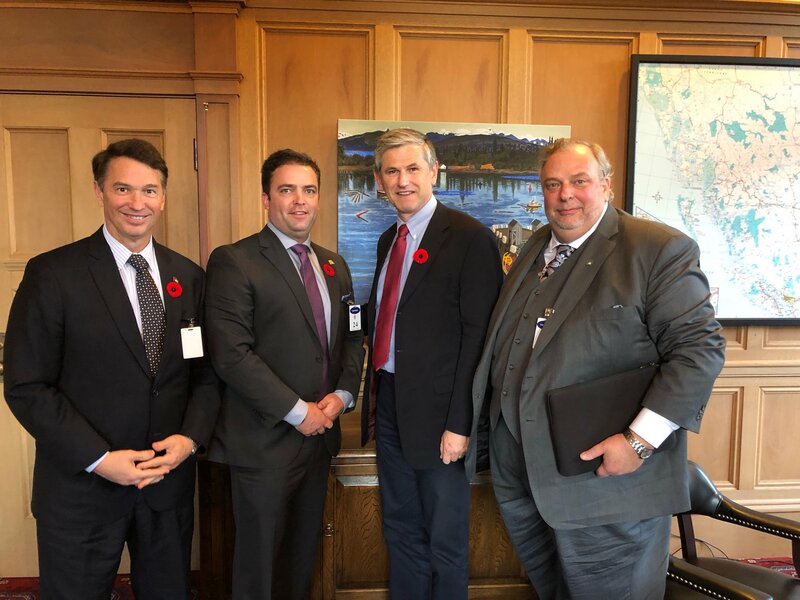 CHBA BC as a group was recognized in the Legislature on November 7, 2018 by both the government (by Minister of Housing Selina Robinson) and opposition (by MLA Sam Sullivan) during Question Period. You can see the transcript with this link. 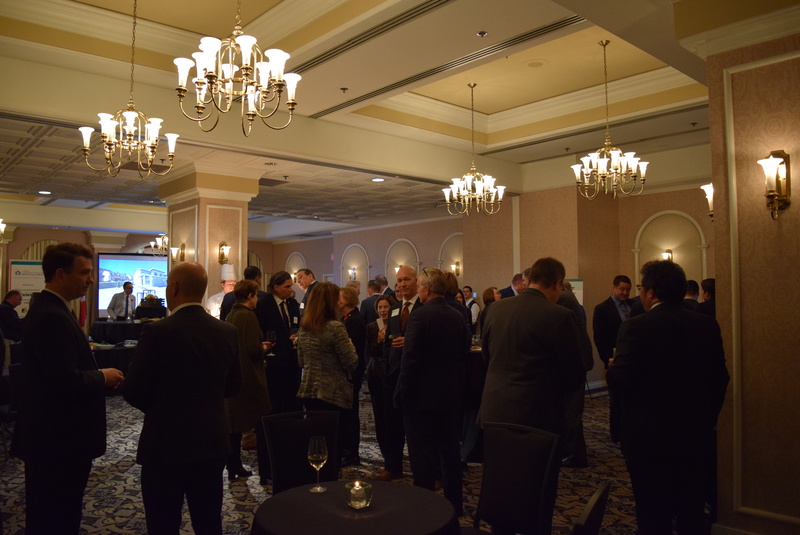 CHBA BC held a packed evening reception at the Hotel Grand Pacific on November 7. 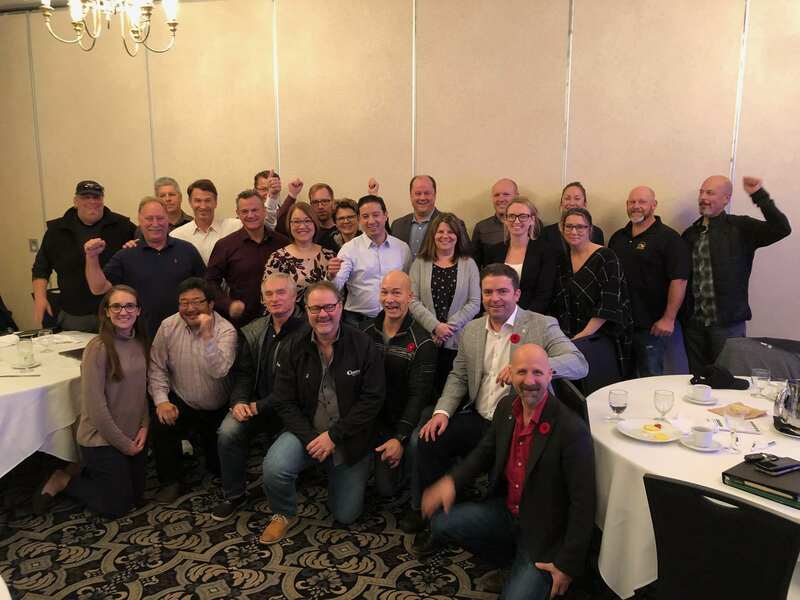 Minister of Housing Selina Robinson, MLA Sam Sullivan, and MLA Adam Olsen all provided greetings to the guests, which included over 50 MLAs. After a busy day of meetings and the reception, our members got together the next day to share the lessons we learned and how we can build on the momentum going forward. MLAs indicated they wanted our members to come back and share more ideas, which is a great sign that the event was a big success.